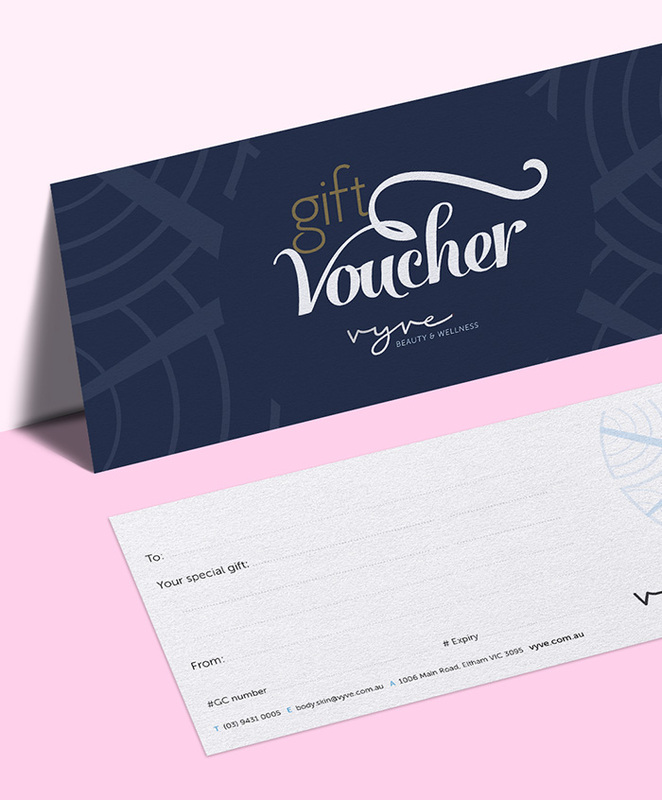 Spoil the one you love or simply say ‘thank you’ to that dear friend, hard working colleague or staff member with a Vyve Beauty & Wellness gift voucher. They’re fabulous for all kinds of people, and all kinds of occasions. Whether you want to treat your partner to one of our special face & body packages, or gift a pregnancy massage for the mum to be or bride to be with our amazing Dreamtime Experience, our gift vouchers are the ultimate indulgence for that special someone. We also provide the option of purchasing a customised e-Gift Voucher online, or we can send one out to you. 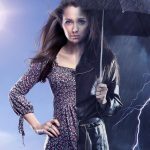 Just get in touch or click through below.